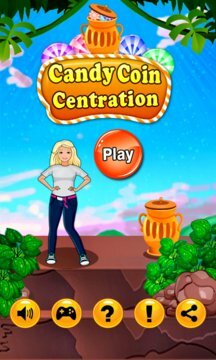 Candy Coin Centration is the new unique strategy game on Windows Market Place which involves candy coins falling out of the sky into candy boxes. The Player must pay attention to where the falling candy coins land. Touch the box and retrieve coins. 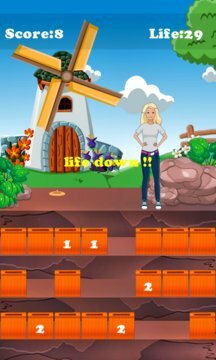 If the Player tap a box that has no candy coins, The game will lose one life. It's the perfect game for all ages to play and enjoy. The Highest score that a Player can obtain in this game is unlimited. Play Candy Coincentration on Windows Phone and experience the joy.